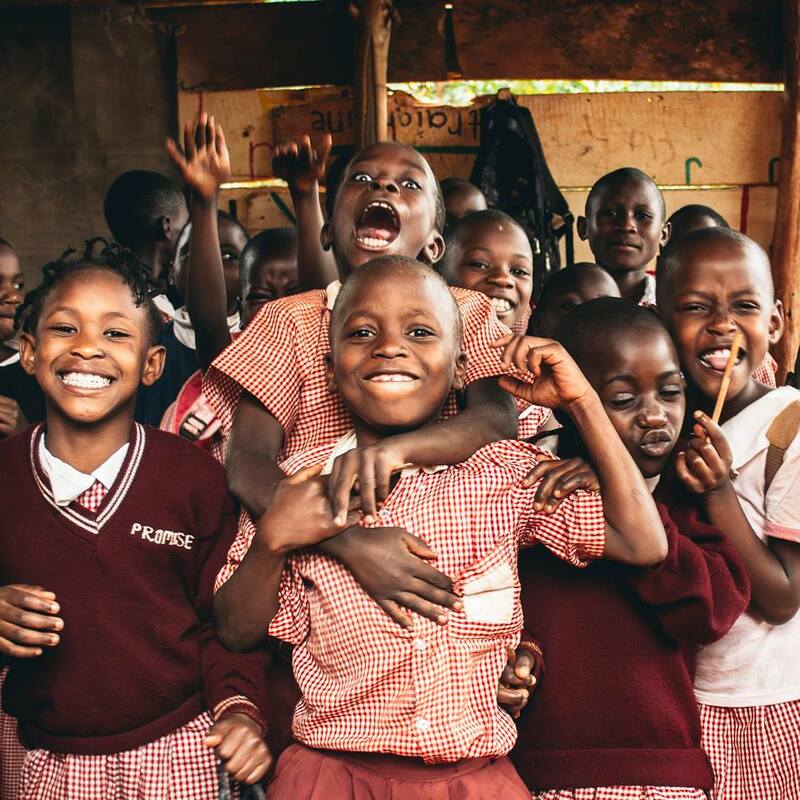 We are happy to announce that the funds for the Clean Water Project in Uganda have been transferred to Pangea Educational Development! Together, we are overjoyed at the potential for the project, and the community is just as excited! Groundbreaking work will begin in February 2015, and continue into March. We will start by meeting with the plumbing contractors who will come in and replace the [water] pump itself. This is largely technical work and will consume two to three days depending on the complexity of the installation and if rain holds off. Then lines will be run from the tank itself back down to the community town center and nearby homes who have been inquiring about subscription. This is where the bulk of our time will be spent. The lines need to be dug one meter down and over 1,000 meters throughout the community. Our current estimate is that this portion is going to take four to five days depending again on if rain comes and what hiccups we dig into as it is all being done by hand. Then the connection and trials with the new pipes will take two to three days. Connections to homes thereafter will happen infrequently over the coming months as we continue to advertise it to the community. PED expects the timing of the water pump installation to help boost enrollment at St. James School, which began classes for the new year this month. Drew shared with us some very promising news from St. James too! …numbers are higher than they have ever been. Students will still be trickling in for the next few weeks, but we think the number attending could crack 200 this year! The community has taken note of St. James development in the past few years and are sending more and more of their children.